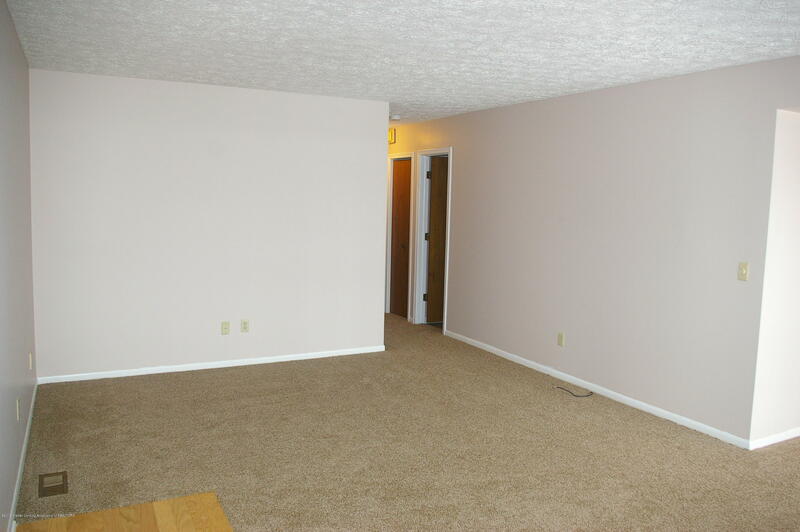 This updated condo on the main level, has nearly 900 SF of living space, with 2 bedrooms, one full bath and one half-bath. 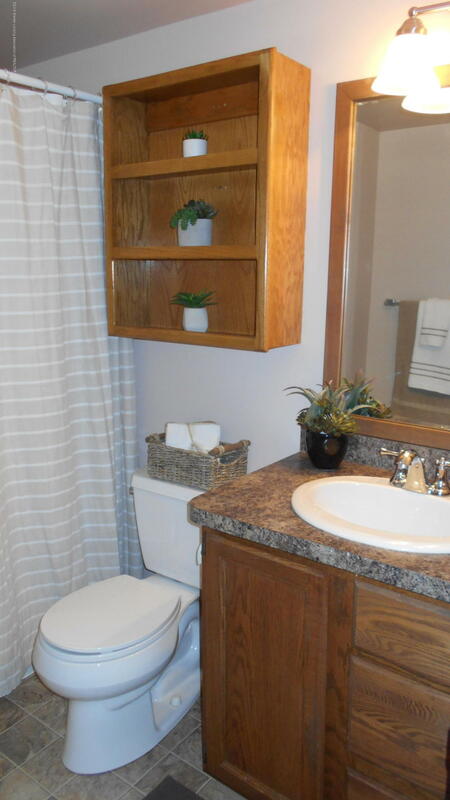 It features a large, open living/dining area, with a slider off the dining room that opens to a private front patio, an excellent area for a patio garden. 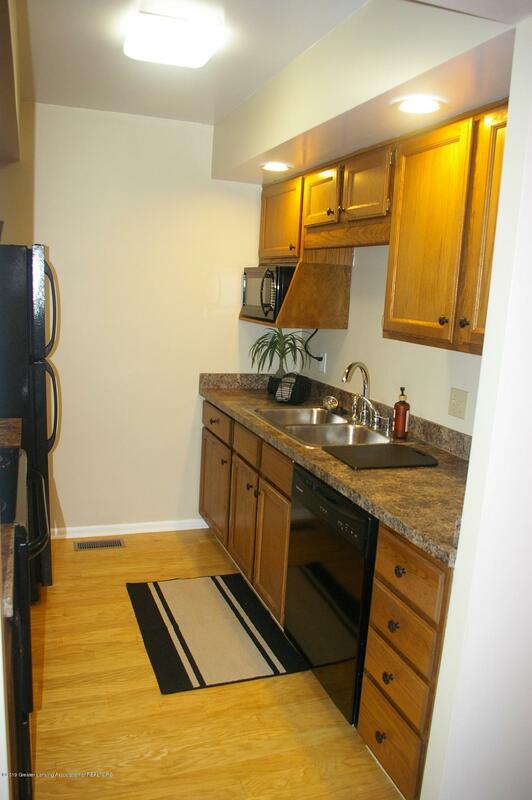 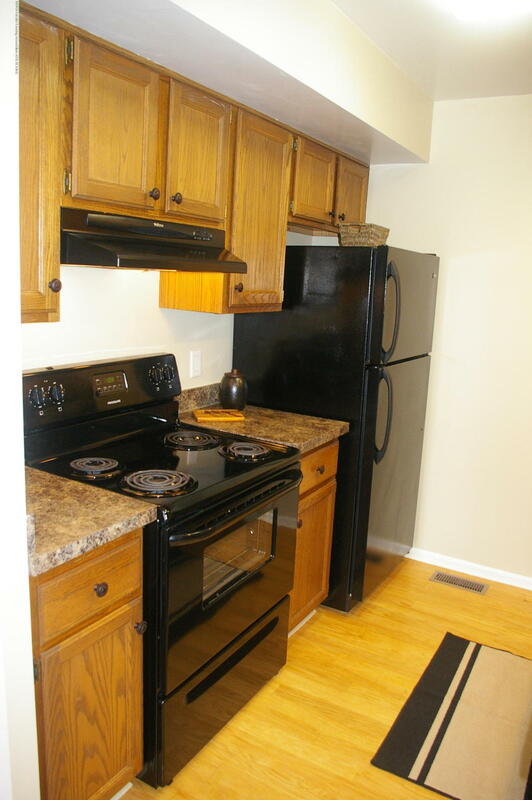 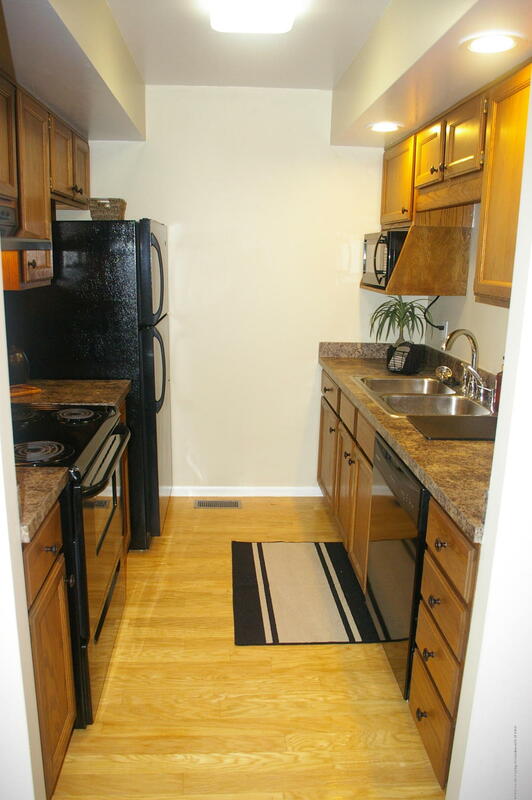 The beautiful, galley-style kitchen has wood floors. 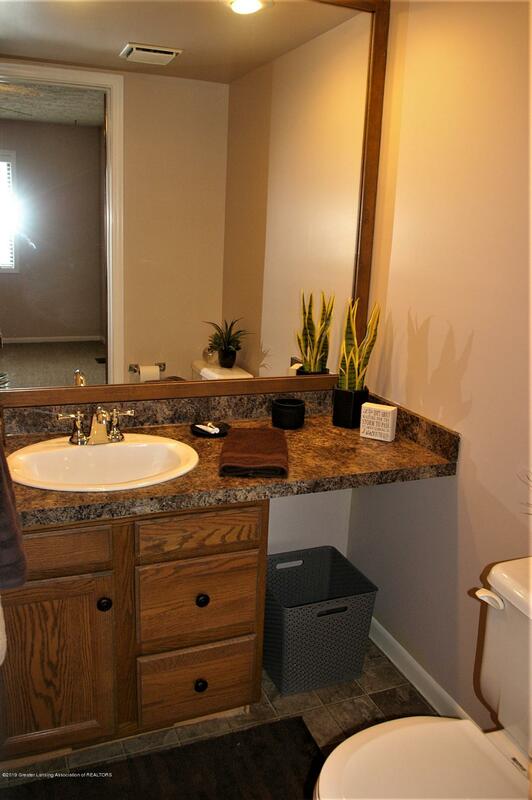 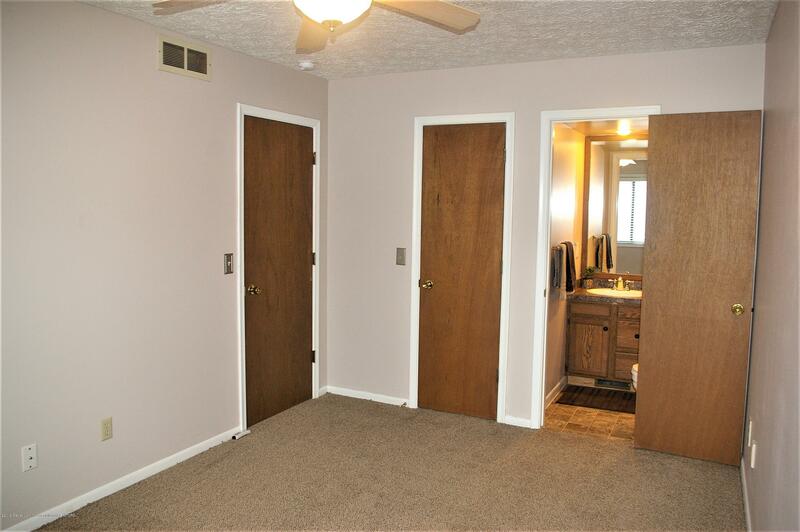 The master suite has a half bath and large walk-in closet. 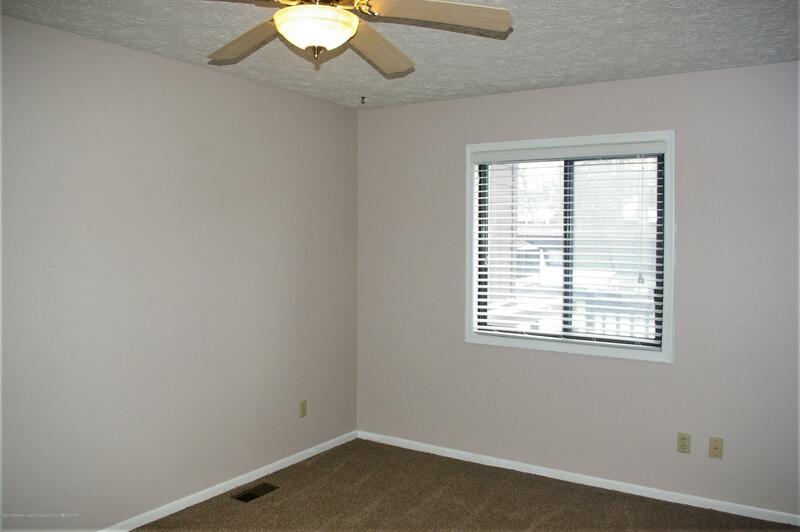 The second bedroom has a slider that leads out to a large deck with built-in seating, and a back yard area. 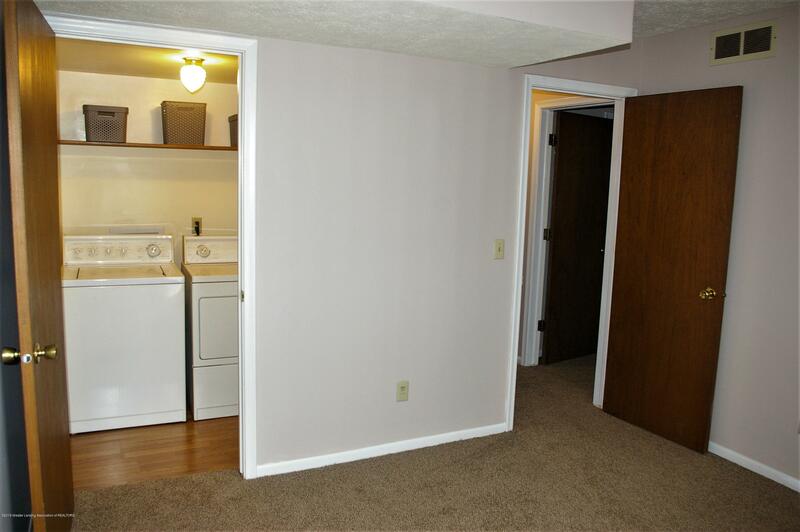 There is also a laundry area in the second bedroom, which can be relocated to the basement, if necessary. 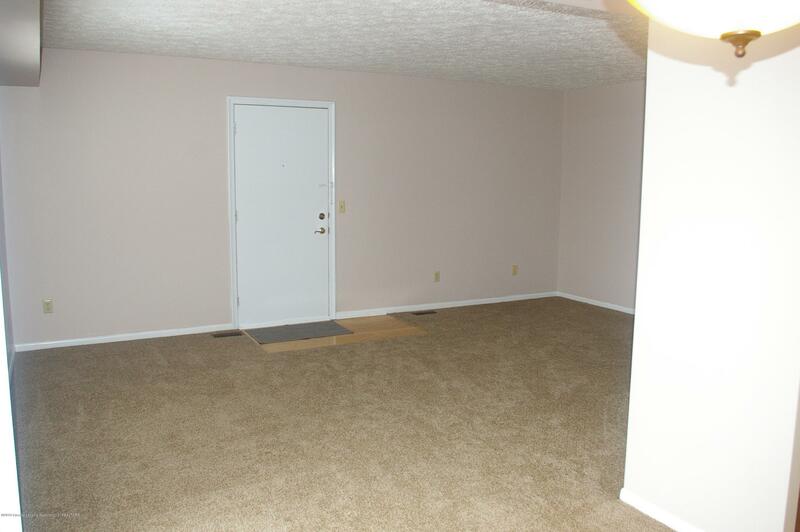 New carpeting has been installed throughout the home, and the whole condo is freshly painted. 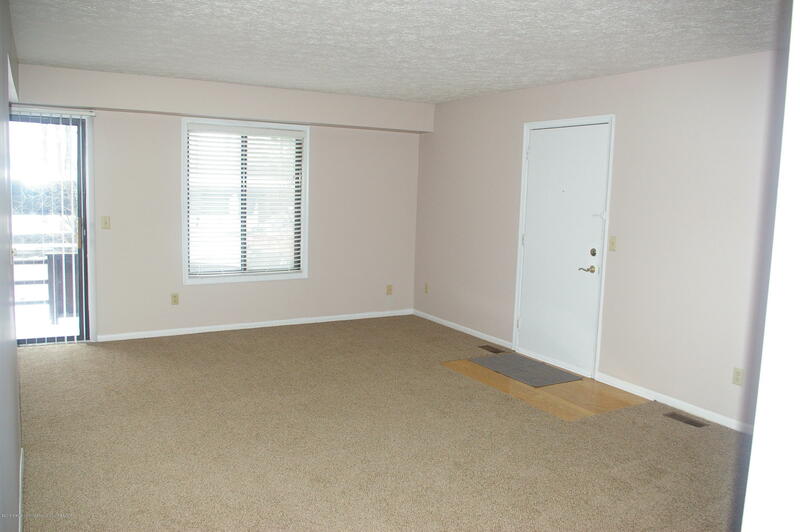 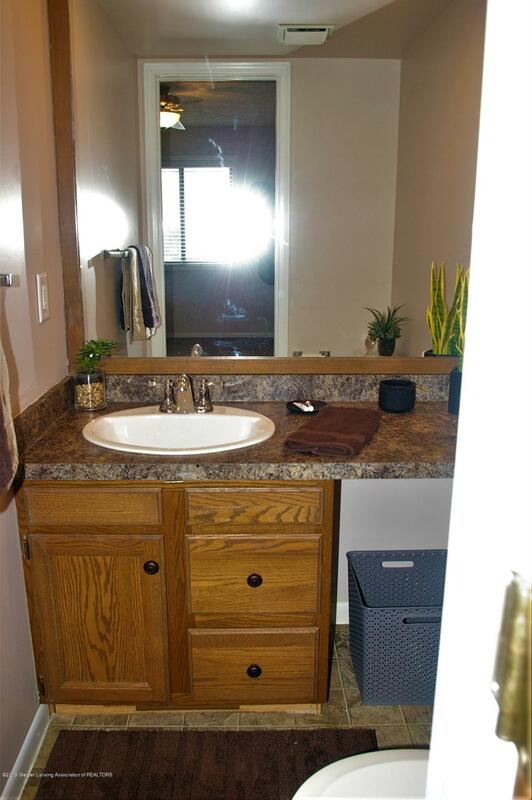 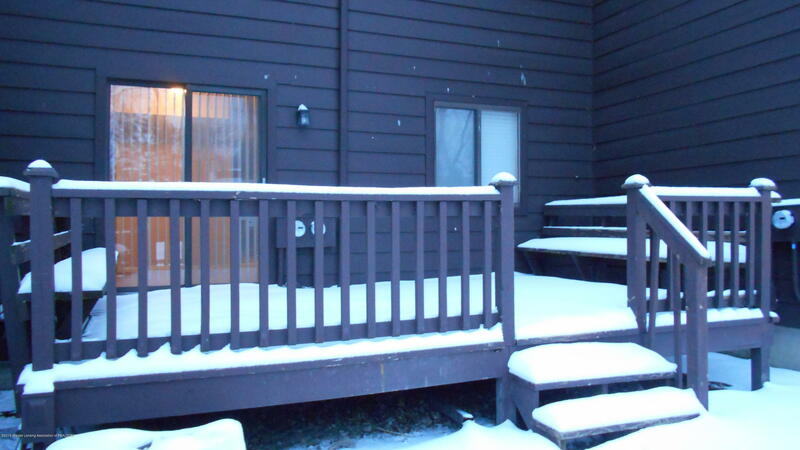 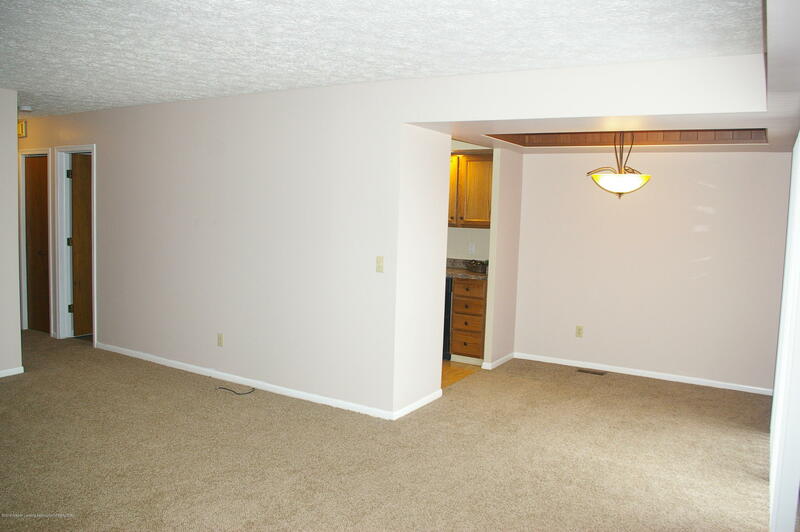 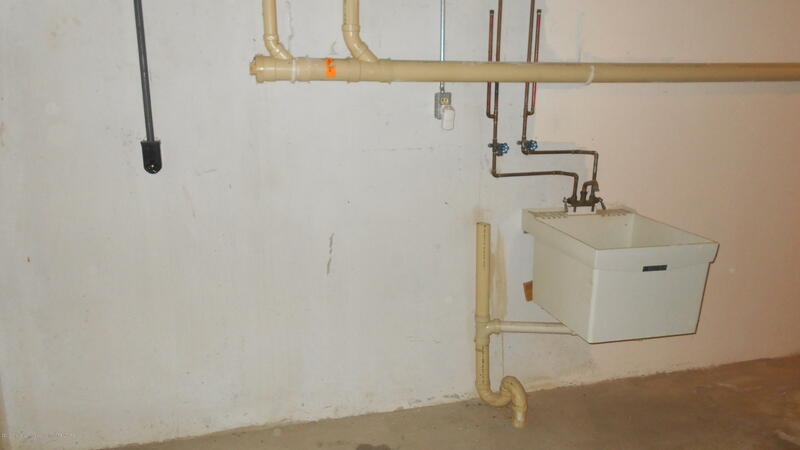 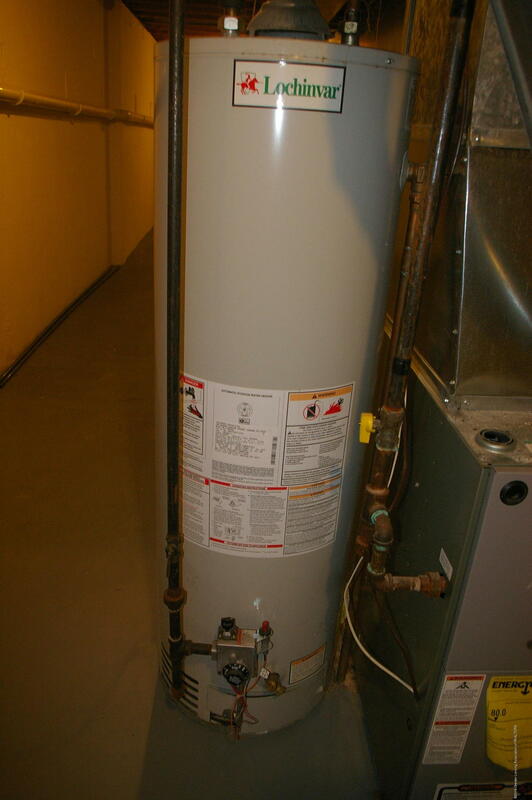 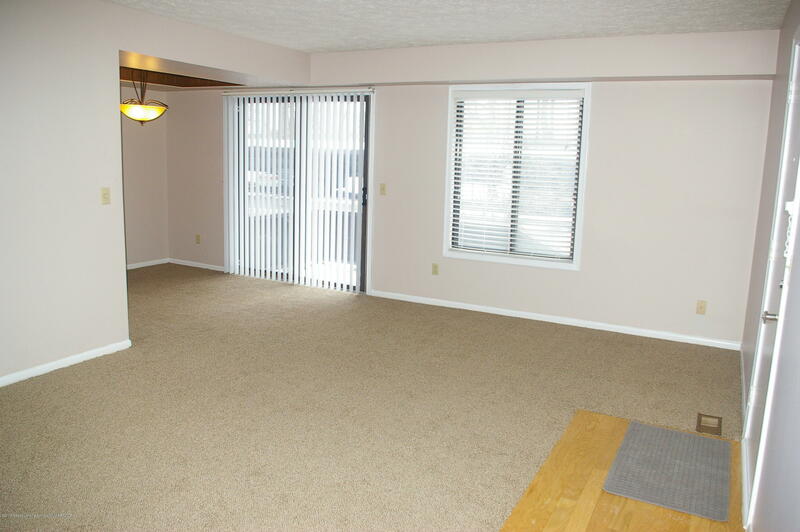 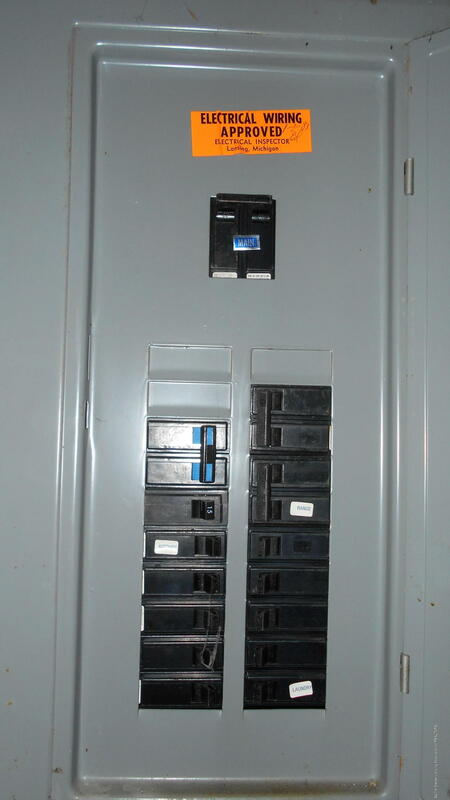 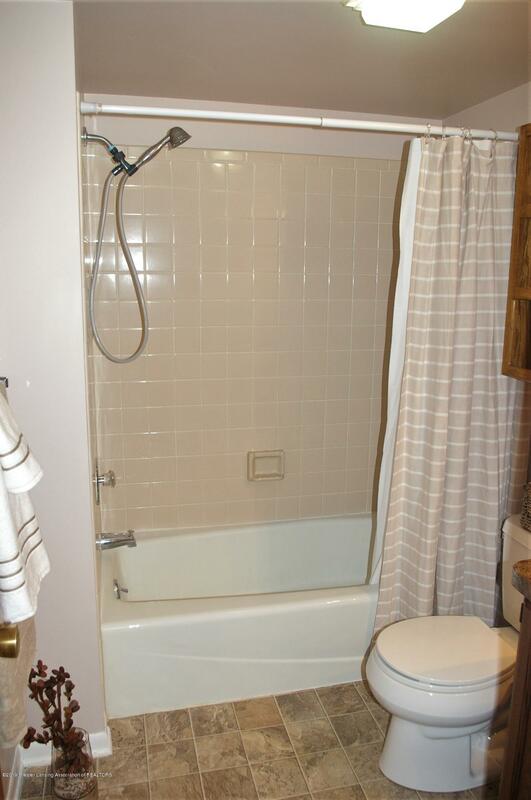 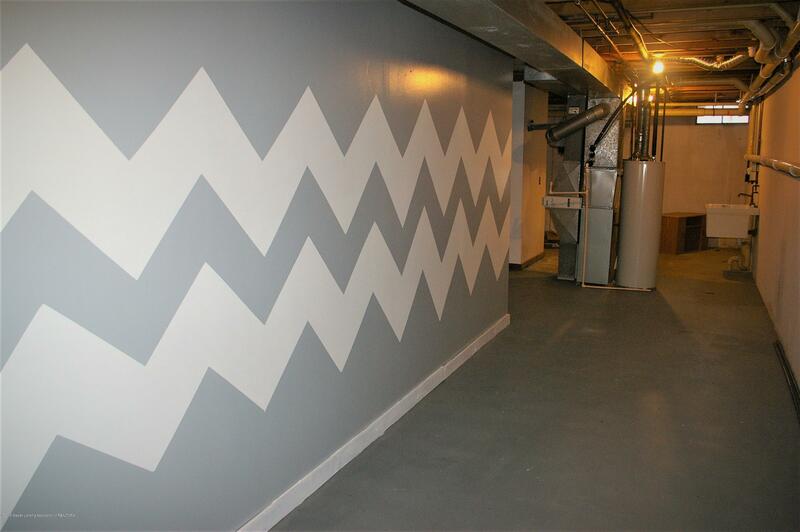 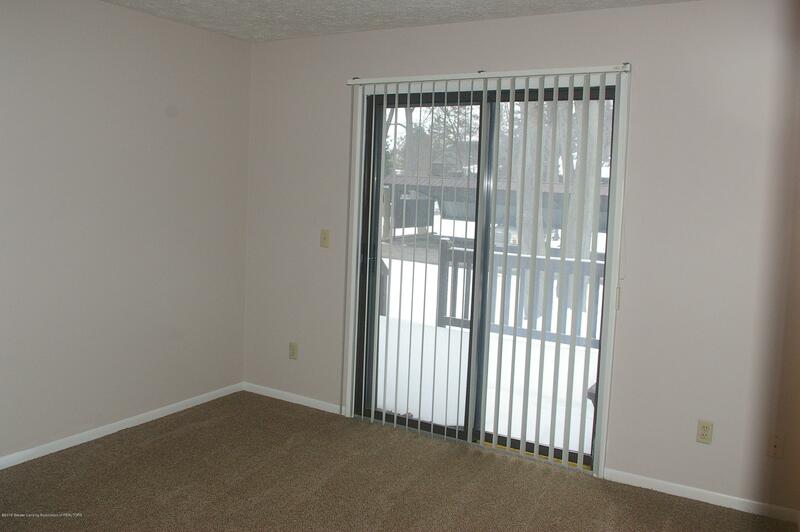 This condo also has a basement with a separate entrance. 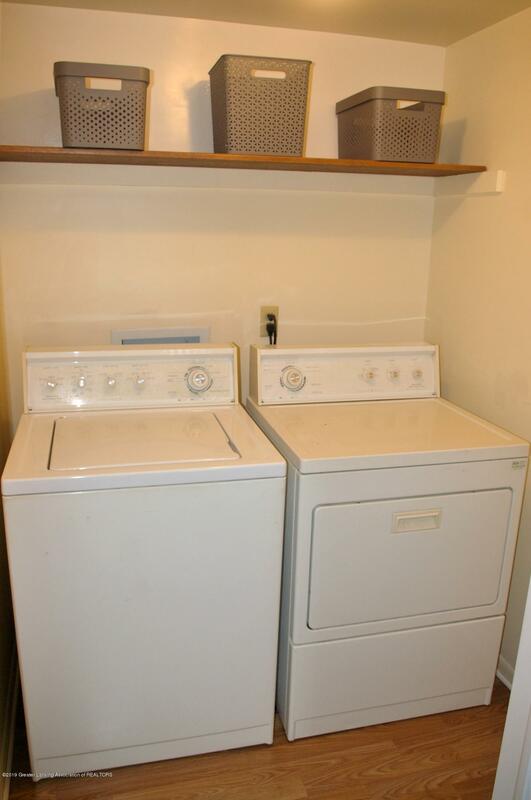 There is a laundry tub, and washer dryer hook ups. 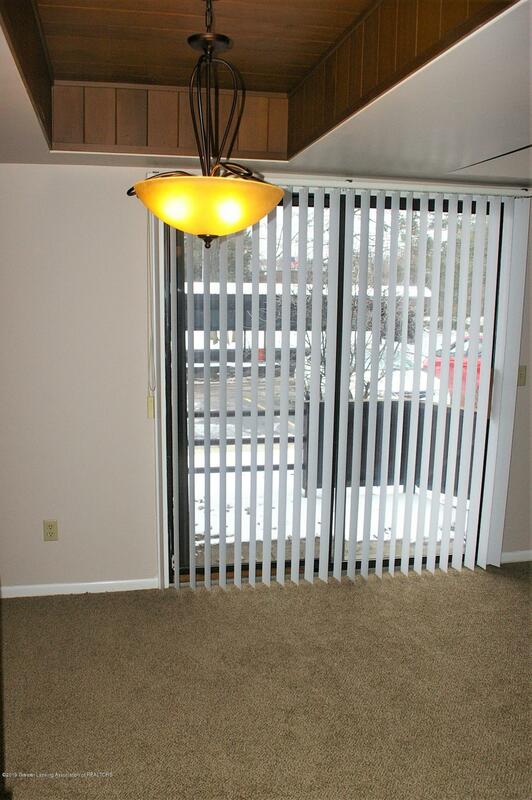 All this plus a covered carport for parking, an assigned 2nd parking space. 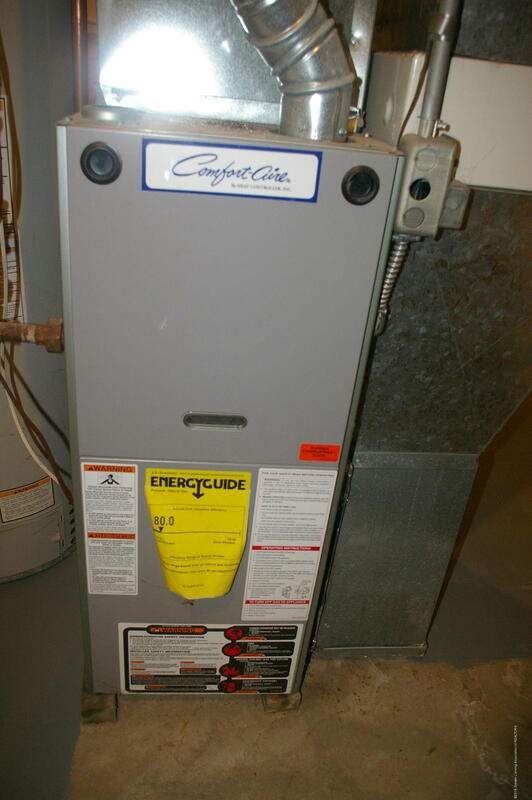 and central air for those hot summer days. 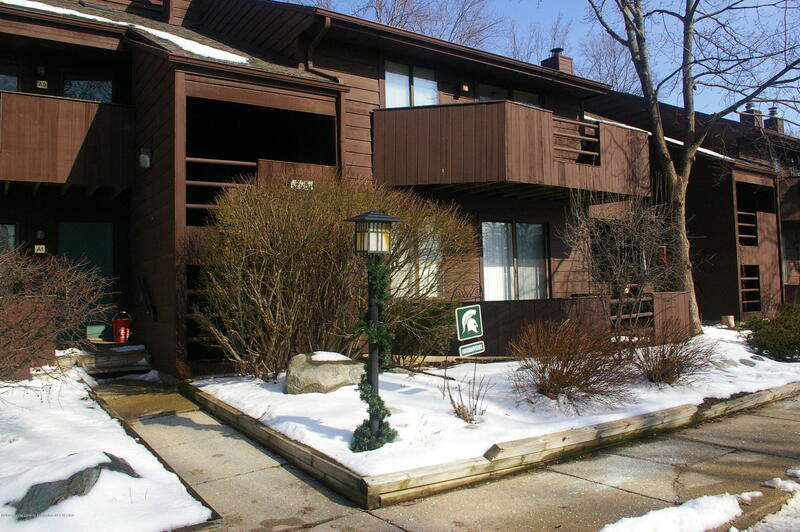 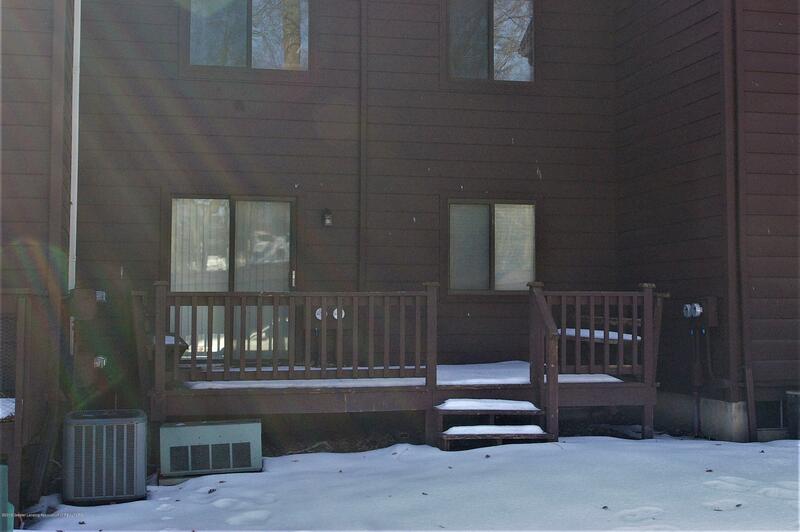 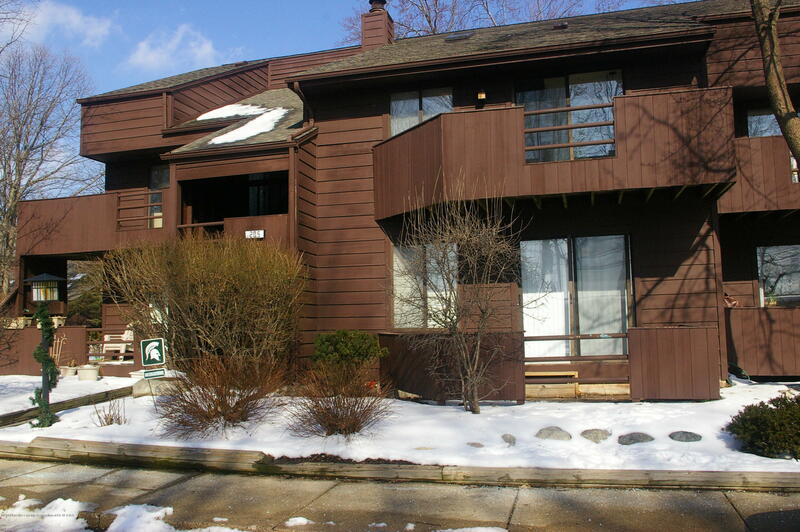 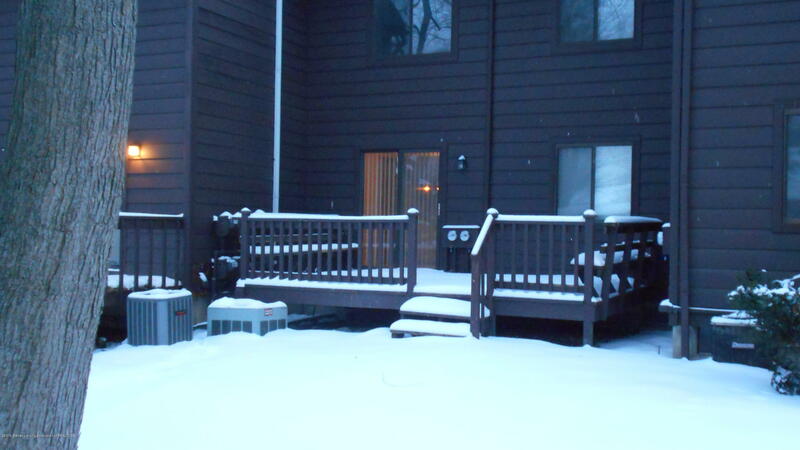 A great value in South Lansing, close to downtown, MSU and all freeways. 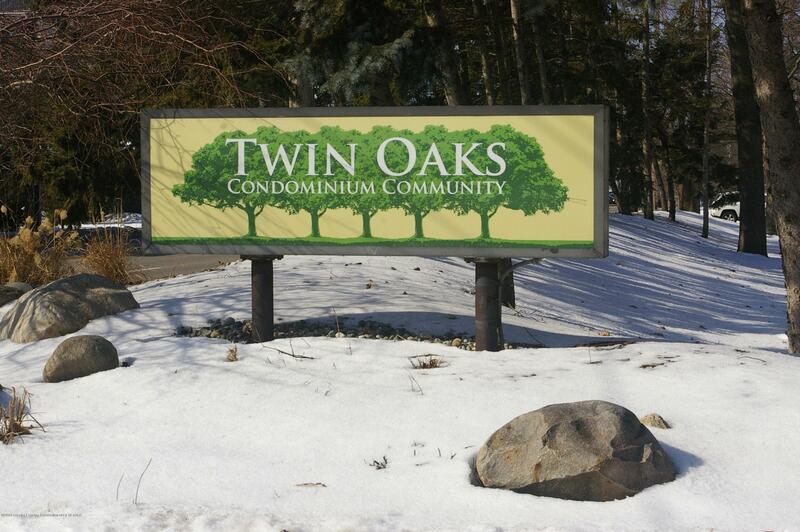 Association fees include: Grounds care, plowing, water, sewer, and trash.